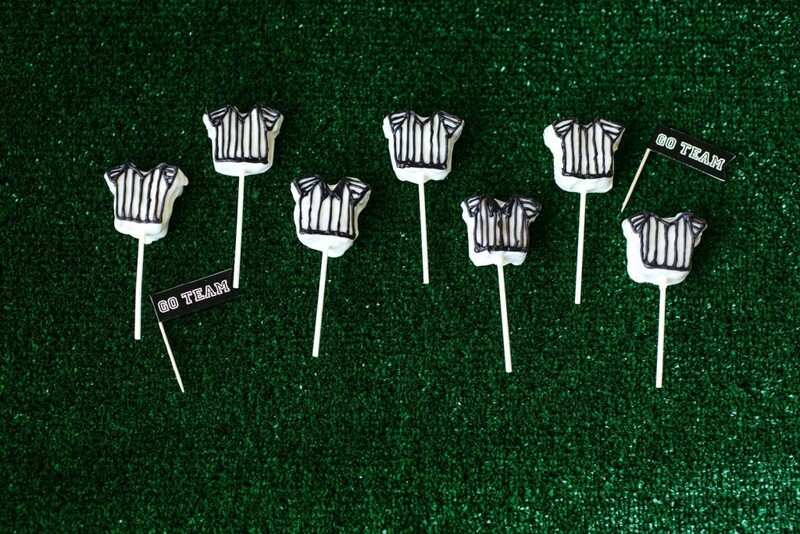 Either way, Halloween is hitting the blog and I’m thrilled. It’s my very, very favorite holiday and one that I celebrate to the fullest. But, to ease you guys in, I’m starting with a fall themed project first. 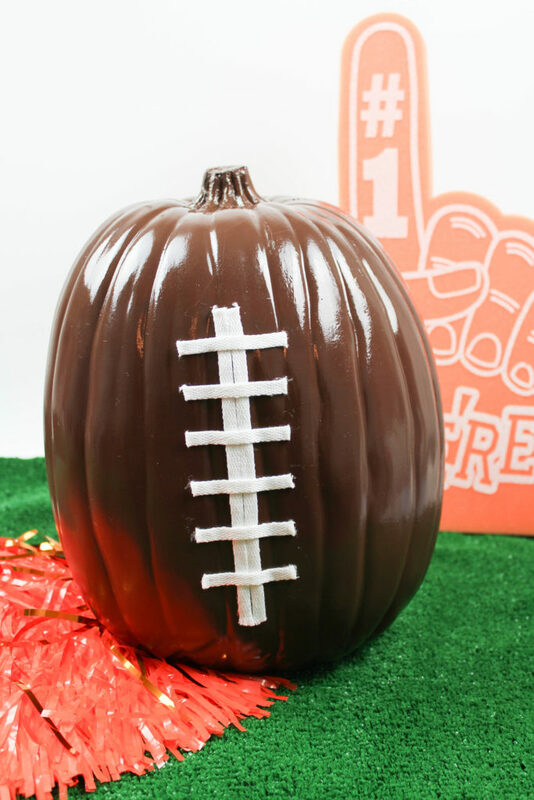 These DIY football pumpkins can be used throughout September and well past Halloween too! 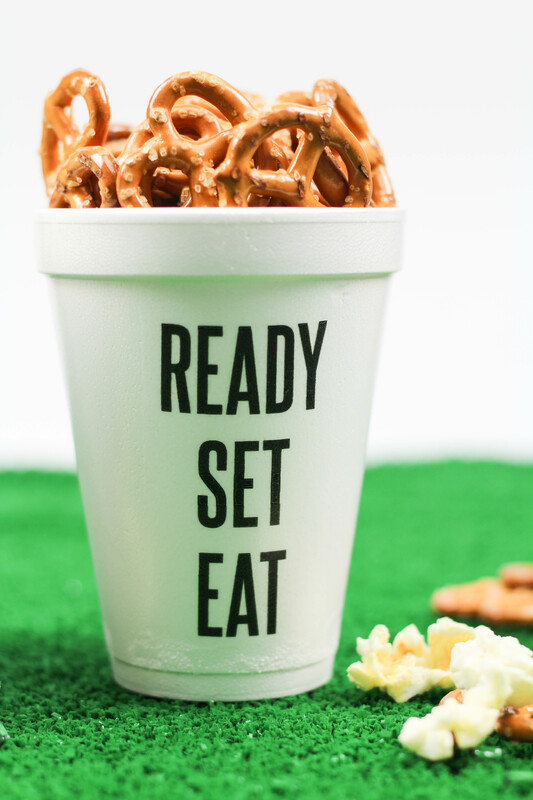 They couldn’t be any easier to make and you only need a few cheap items to throw them together. 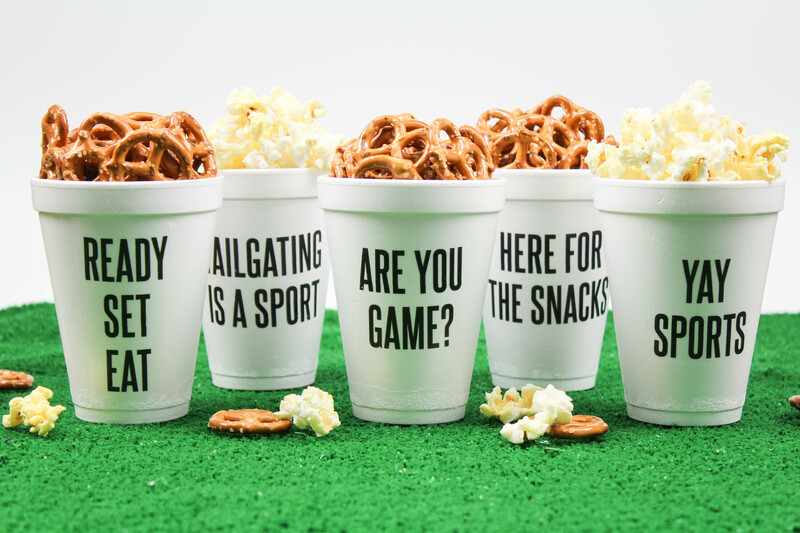 These DIY football party cups are easy to make, fun, and perfect for tailgating or the big game! 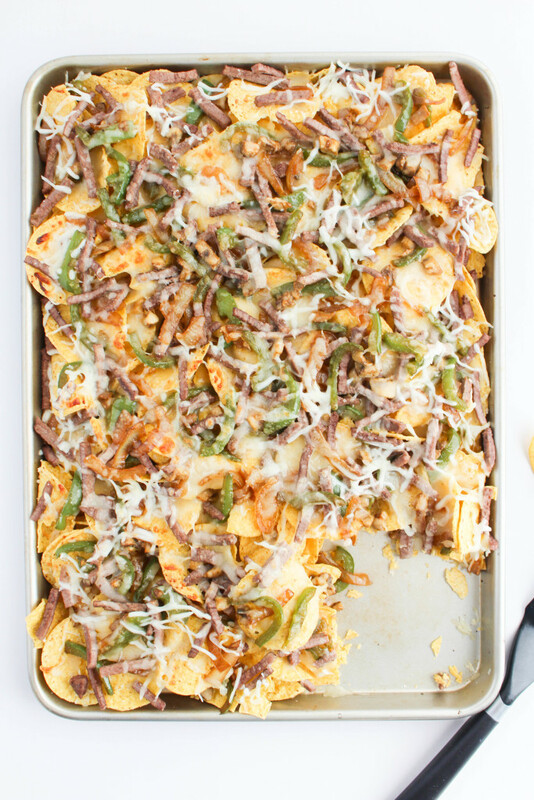 Find out how to make them in less than 30 minutes! 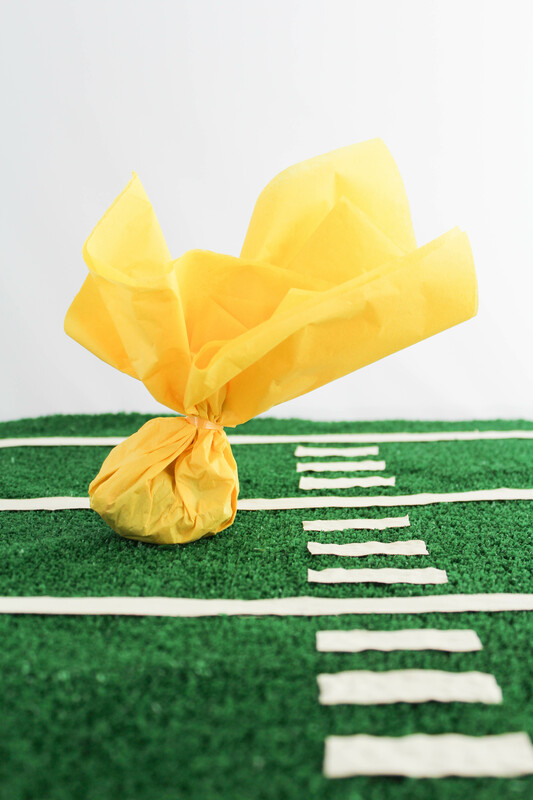 We’re a little over a week away from the big game and I’m getting party ready over here! 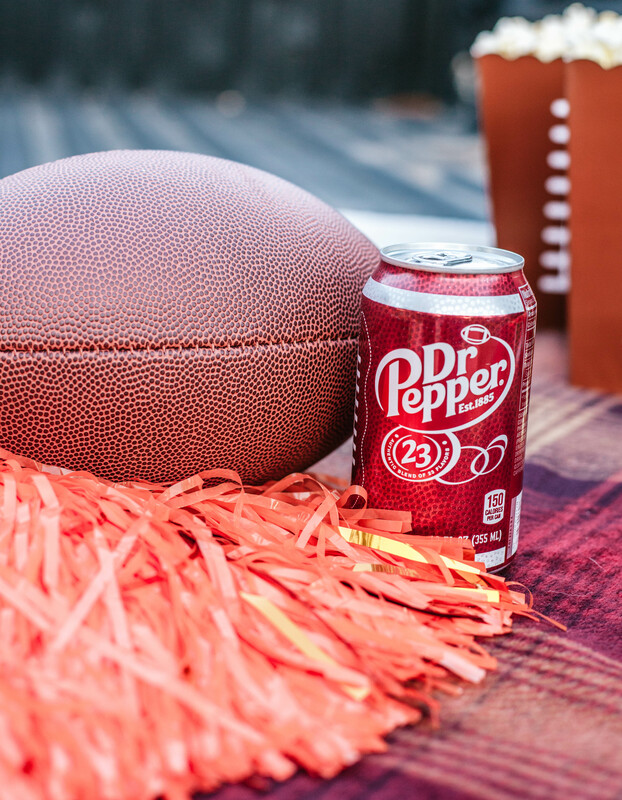 The big game is all about great football, friends, family, and FOOD, of course! 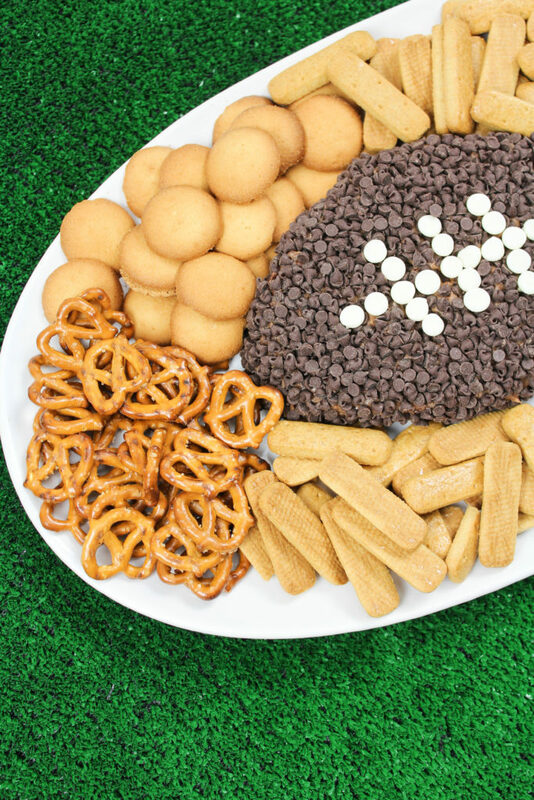 I’m always looking for fun serving ideas and today’s project is easy and great for football fans, little tykes, and those people who have no clue who’s even playing this year. 😉 These DIY football party cups can be used to hold your favorite drinks, or you can use them like I did, and load them up with everything that’s yummy instead! 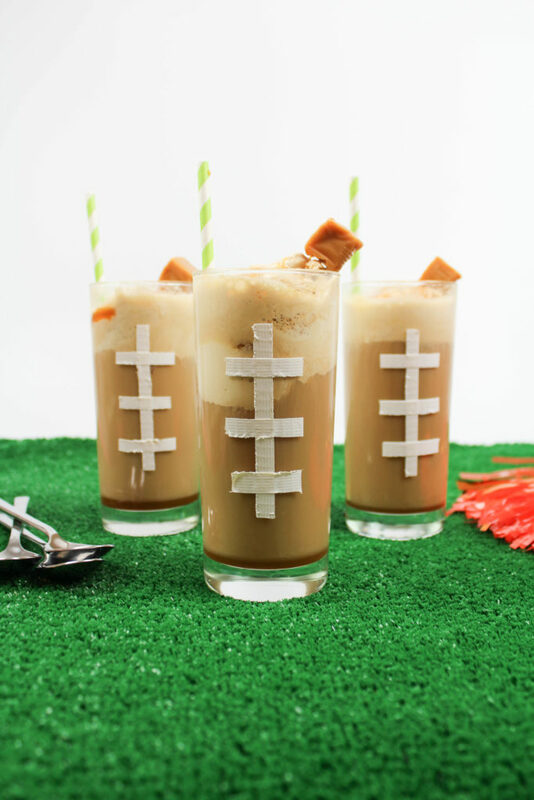 With the holidays right around the corner, the big game will be here before you know it and I’m always on the hunt for new and fun ideas to celebrate. Regardless of what team you or your family cheer for, you still need a few people to keep the crowd under control and make things fair, which is exactly what today’s post is all about! 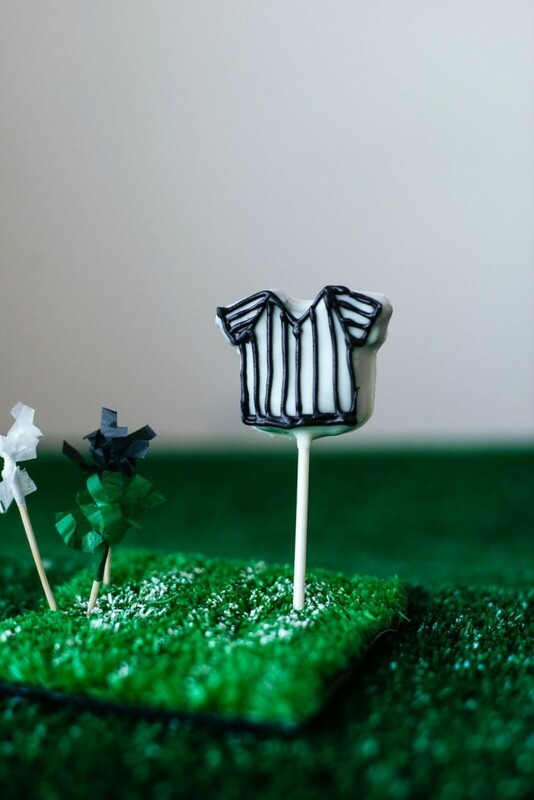 I’m making some adorable OREO Cookie Ball referee pops!